September is National Sewing Month-- which means it is the perfect month to join the Soldiers' Angels Sewing and Crafting team! This is a unique team of stitchers, knitters, crafters, and more who lovingly create handmade items for deployed service members, veterans, wounded heroes, and military families. 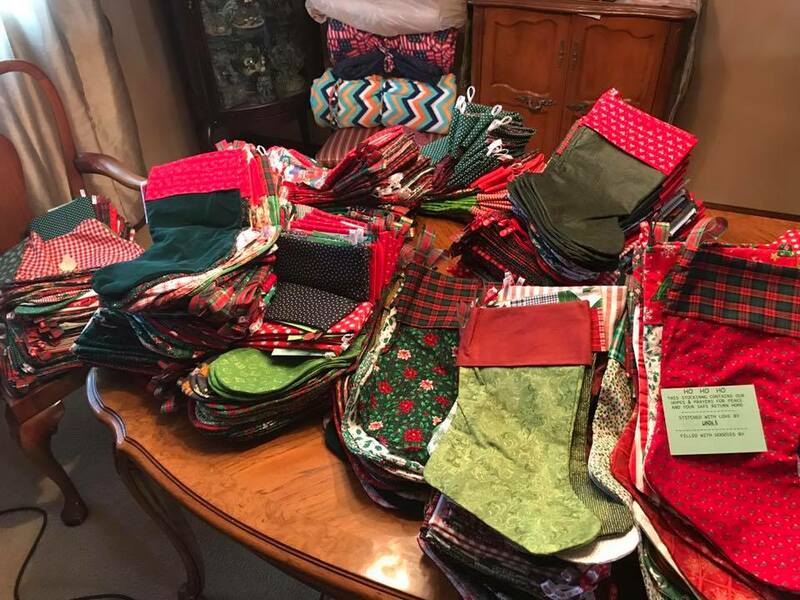 In our latest blog, we asked some Angel volunteers on the Sewing and Crafting team to share about their various projects they have created for our heroes and sheroes. Read the blog here and learn more about this group of very talented Angels.